Are you tired of green gutters? If the long winter has taken its toll on your home, call Agleam today! 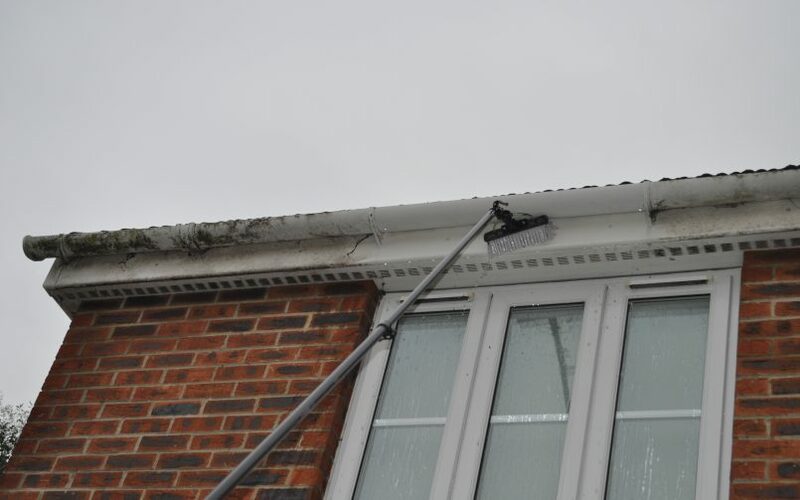 We have to tools and experience to quickly restore your gutters, fascia & soffit back to the sparkling white you remember and make your whole home feel fresh again! 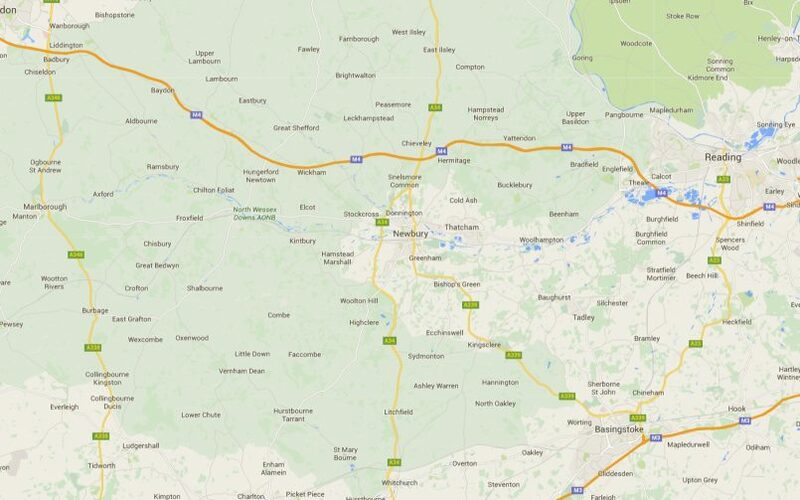 We offer professional window cleaning, conservatory cleaning and gutter cleaning services in Newbury, Thatcham, Hungerford, Tadley, Kingsclere, Wantage, Didcot, Marlborough, Reading, Andover, Basingstoke, Theale, Pangbourne, Great Shefford, Kintbury, Burghfield, Mortimer and all surrounding areas. Welcome to our new website! 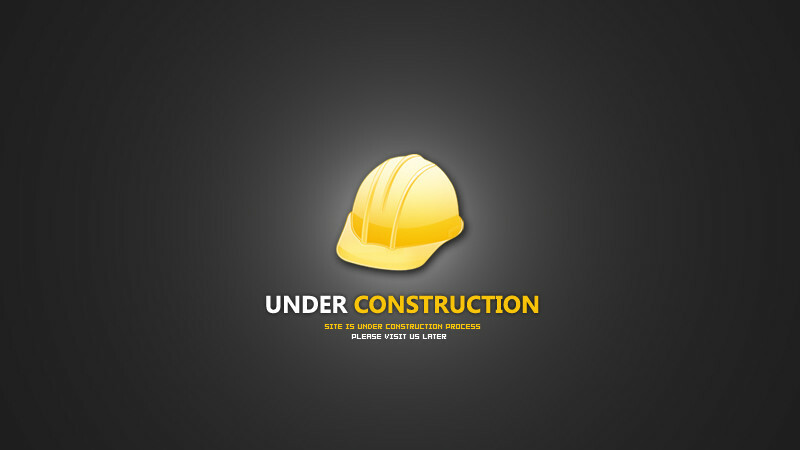 Please bear with us while we finish up construction. In the meantime please don’t hesitate to get in touch using the numbers above. Gutter clearing and cleaning service. Window cleaning in Newbury, Thatcham, Hungerford, Tadley, Kingsclere, Wantage, Didcot, Marlborough, Reading, Andover, Basingstoke, Theale, Pangbourne, Great Shefford, Kintbury and all surrounding areas.